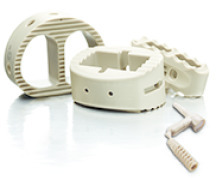 An end-to-end solutions provider, Tegra Medical offers contract manufacturing, from prototyping to production of complex components and finished devices, as well as full finishing, assembly and packaging. 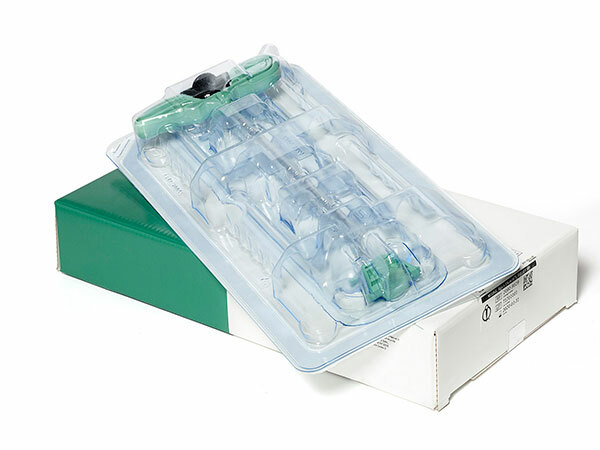 We make products for leading surgical, interventional and orthopaedic companies in the areas of orthopaedics, cardiac care, women’s health, neurology, ophthalmology, radiology, pain management, diabetes and other medical specialties. The types of procedures often include arthroscopy, endoscopy, joint reconstruction, biopsies, and drug delivery using a wide range of devices such as implants, needles, cannula, fixation systems, probes, wires, catheters, stylets, mandrels and many more. We have four manufacturing locations in the U.S. and Costa Rica with additional sales offices in the U.S. and Europe. With an exclusive focus on medical device manufacturing, we answer our customers’ needs for innovative solutions, rapid turnaround and dedicated customer service. Laser cutting welding, marking - We have the capacity to support prototyping needs as well as high volume production of a wide range of material including Nitinol, Platinum, Nickel, Titanium, Inconel, Hastelloy, 300 and 400 series Stainless Steels and many more. Precision grinding - customers have long relied on our grinding shops (formerly New England Precision Grinding and American Medical Instruments) for the highest quality grinding services. We handle the most demanding geometries with tight tolerances. Our expertise includes needle pointing, thru-feed grinding, in-feed grinding and electrochemical grinding. CNC Swiss machining - we offer the best in CNC Swiss machining performance, supported by the latest equipment and manned by expert technicians. Our CNC Swiss machines offer precise, repeatable machine movements that can be programmed for optimal speeds, feeds, and machine cycles. CNC milling and turning - Swiss-style machining centers, multi-access mills and lathes, and experienced toolmakers offer exceptional precision machining for tight tolerance work on metal components used in interventional, orthopaedic and minimally invasive devices. Nitinol memory shape setting - Tegra Medical has been precision machining, laser cutting and laser welding Nitinol for many years. We have long-standing working relationships with the raw material suppliers and work with the Nitinol wire, ribbon, and tubing you need for your medical device manufacturing. Electronic discharge machining - we offer extensive EDM capabilities, which provide a superior manufacturing process for creating complex geometries. EDM is well-established as an essential capability for manufacturing medical devices, especially when working with tight tolerances and in circumstances where you need high accuracy and reproducibility. Gundrilling - gundrilling is an ideal solution for most deep hole requirements. The process produces accurate, repeatable holes with excellent surface finishes. 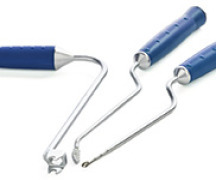 It is commonly used to produce cannulated screws, nails and drills. The versatility of gundrilling machinery makes the process ideally suited for low as well as high volume production. Electrochemical machining and deburring - we offer conventional electropolishing (EP) and the CoolPulse™ electrolytic process. These processes can produce burr-free edges on complex geometries; create highly polished, smooth finishes and radiused edges; and deburr, polish, and radius complex components cost-effectively. Stamping - progressive die stamping can encompass punching, coining, bending and several other ways to modify raw material, combined with an automatic feeding system. Precision metal stamping is a very cost-effective process for high volume, single use metal components used in minimally invasive surgery. Custom and specialty needles - Tegra Medical is your trusted partner in American-made medical needles. 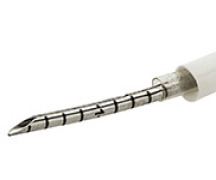 We offer nearly any type of needle point and procedure needles for all markets. We can also custom-manufacture needles for your unique needs. Wire and tube forming - wire and tube forming is an integral part of the medical device manufacturing industry. 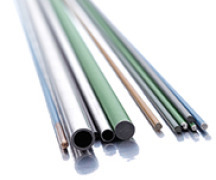 With the need for smaller and less invasive devices, customers have relied on Tegra Medical for years for custom wire and tube forming: bending, swaging, flaring, coining, and Nitinol heat setting. 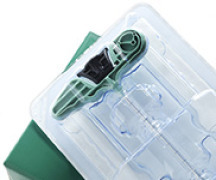 Insert molding - insert and injection molding is especially suited to medical device manufacturing because it ensures more uniform product quality and improved reliability. We offer PEEK molding for the cleanest edges, and can do both cold (water) and hot (oil) runner molding. We have a class 100,000 molding clean-room and a class 10,000 clean-room for assembly and packaging. Cleaning and finishing - we offer a variety of validated finishing and cleaning options, including ultrasonic cleaning, electrochemical deburring/polishing, electropolishing and citric passivation. Our specialists will work closely with you to determine the best finishing process for your medical device.